What’s your approach for 19.3? How do you plan to go through those strict handstand push-ups and on to the handstand walk? 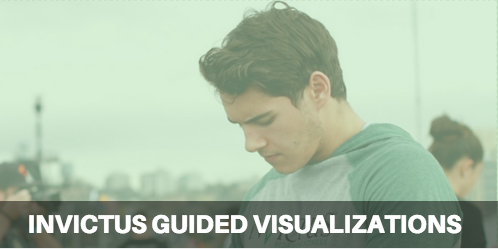 Below we have two different videos with strategies for all levels of athletes. 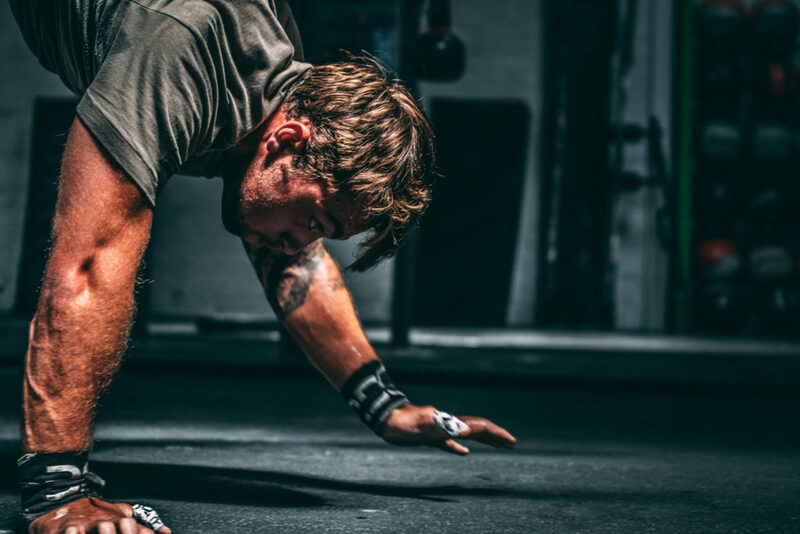 No matter if this is your first Open or if you are shooting for a spot at the CrossFit Games, we have something to help you reach your goals with this workout. In addition to the strategy videos, we’ve also included some progressions for your handstand walking – the arch nemesis of many CrossFitters. Invictus Boston Coaches, Bern and Justin to get the tips you need to help you CRUSH CrossFit Games Open 19.3. Lauren Fisher, Rasmus Anderson, Alessandra Pichelli and Tino Marini discuss their tips and strategy for CrossFit Games Open 19.3. Hear what they have to say about approaching the workout, and where they think they could have saved some time. Find out how they wish they’d approached 19.3! Handstand walking can be a fun and impressive skill to master. Many athletes work for years to develop the skill, and yet still have not mastered it. When you are a novice handstand walker and see that handstand walks come up in the Open, it can be frustrating (and sometimes embarrassing) to try to figure out the skill on the fly with time ticking down. Please watch our Handstand Walk Progressions video and find where you can comfortably challenge yourself time and time again to work your way to success by moving through the progressions to achieve your handstand walking goals, whether it’s to do it for the first time in 19.3 or to do it faster than ever before. Looking to take your training to the next level? 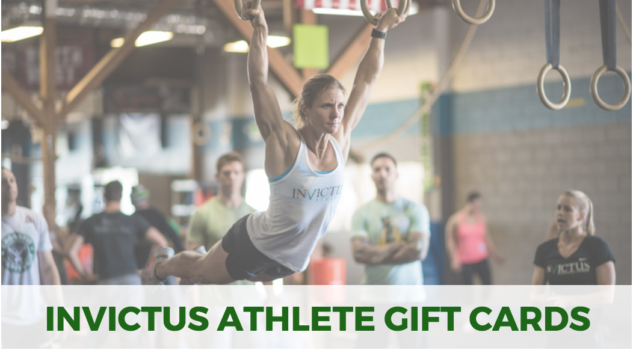 Check out Invictus Athlete where there is an online program that suits your needs whether that be supplemental work for your gymnastics or Olympic lifting, or personalized training to help you reach your competitive goal.